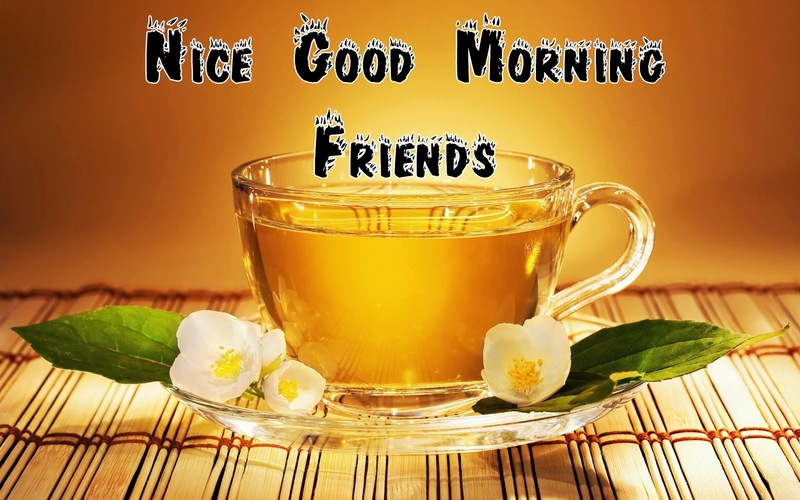 In this post you are going to find a great selection of cards with the phrase: Good Morning, you can choose the best one according your style and the other person's preferences, you have some cards with movements, with sparkles, other ones really colorful, but if you prefer something more formal, you are going to find these kind of images. 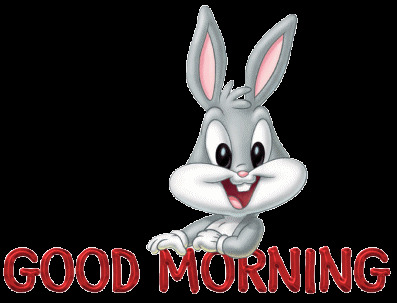 Good Morning with Bugs Bunny baby moving the ears. 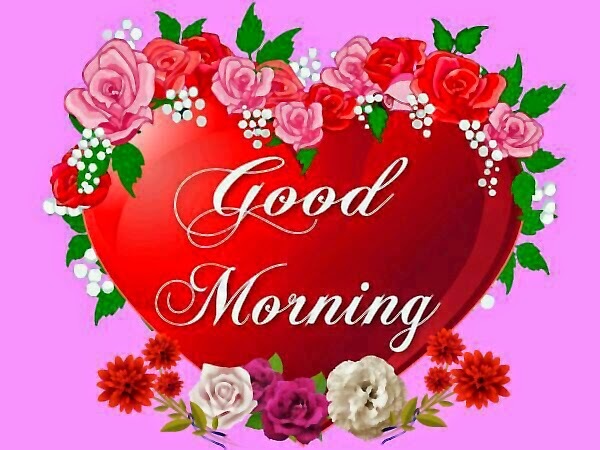 Good Morning in the middle of a red heart with roses and flowers. 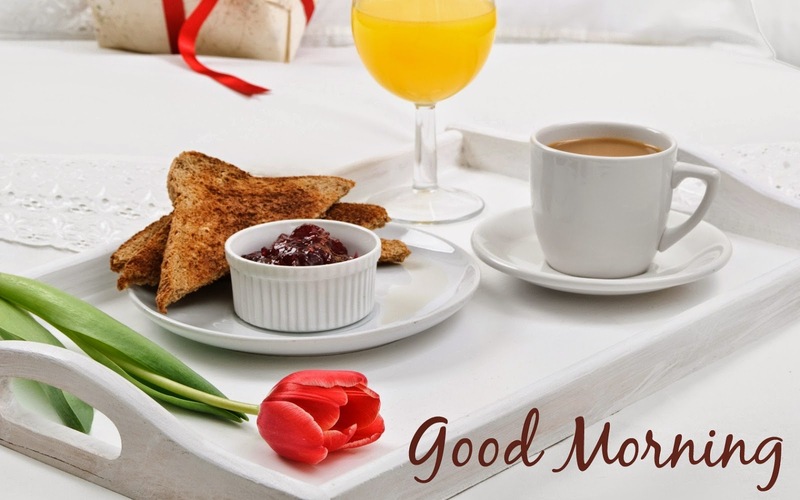 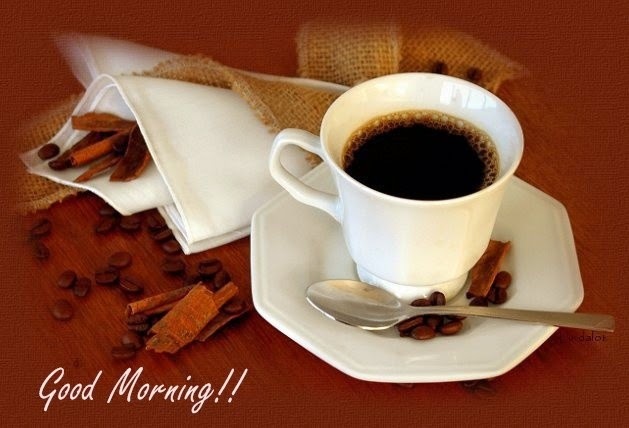 In this image we have a cup of coffee with the phrase: Have a nice day "Good Morning"
Good Morning with a breakfast with an orange juice, toasts, marmalade, a cup of coffee and a red tulip. 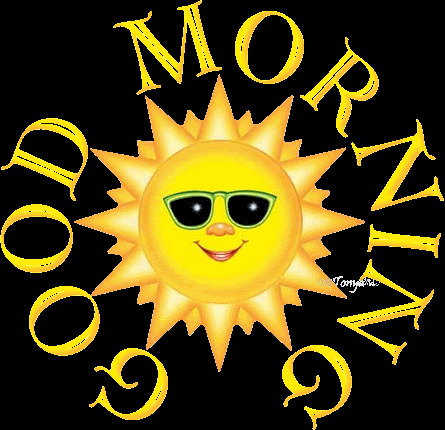 Good Morning with yellow letters and the sun with dark letters. 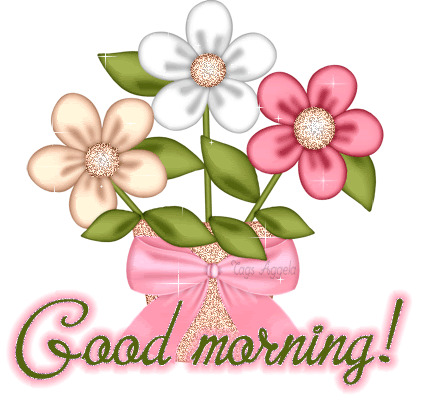 Good Morning with three flowers with sparkles. 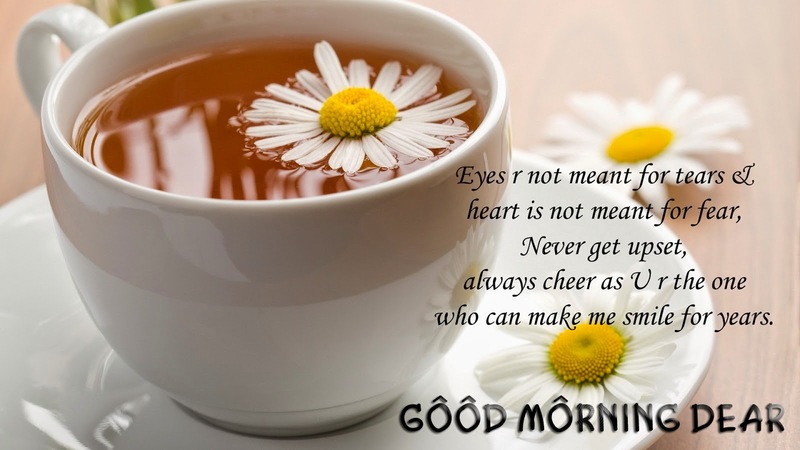 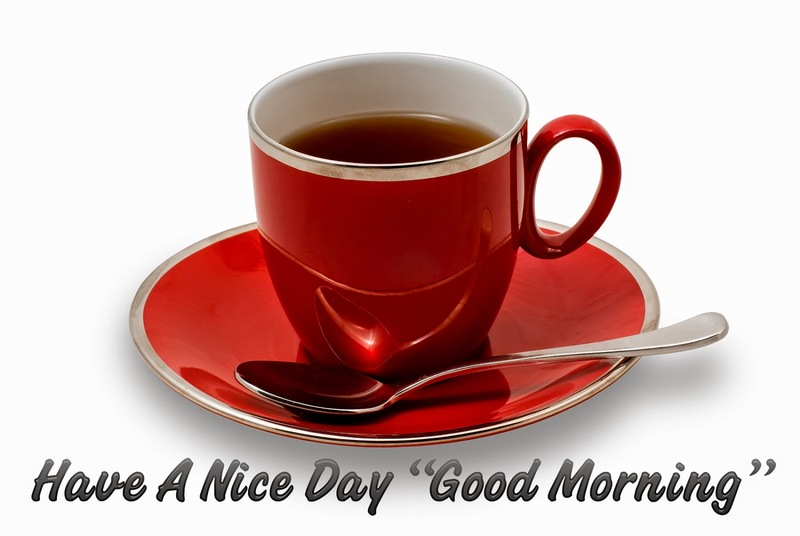 A cup of tea with the phrase: Nice Good Morning Friends. 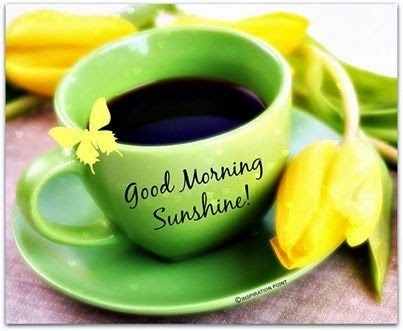 Good Morning Sunshine with a cup of coffee with yellow tulips and butterflies. 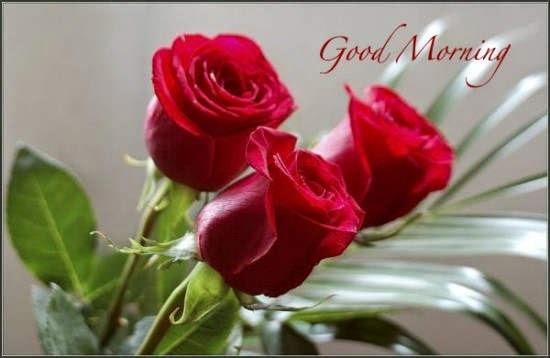 Good Morning with three beautiful red roses.